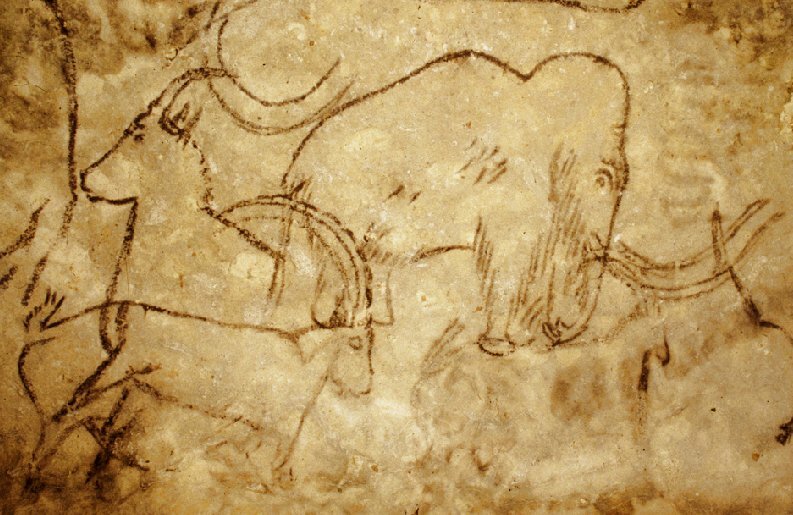 Cave painting in the Grotte de Rouffignac. Because the Morian Hall of Paleontology is too large to tour in one evening, we are debuting a new series that will cover the hall section by section. Led by HMNS staff trainer, James Washington, each tour will include a hands-on fossil experience. When the great dinosaurs died out 65 million years ago, our own class, Mammalia, took over. Meet the grand animals that dominated the lands at this time-sabretooths, mastodon, giant sloth, giraffe and more. As world climate turned drier and cooler, mammals responded with grass-chewing molars and hoofs designed for galloping over hard savannah soil. Purchase entire 6-session package by July 11th to receive discount pricing: Nonmembers $130, Members $70. 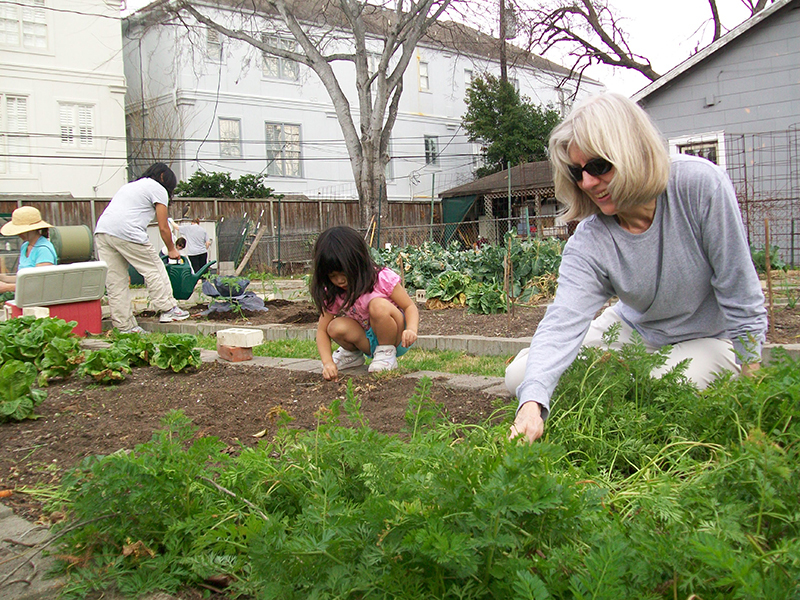 Community vegetable garden on North Montrose. This introductory class will teach techniques to growing vegetables organically in Houston, with all of its climate challenges. Growing your own food can be rewarding in many ways–a healthy family activity, fresh air and exercise, as well as better food quality and lower food costs. In this class, you will learn how to select the site, build the beds, plant, care and maintain a vegetable garden. Instructor for this class is Angela Chandler. Extended by popular demand! Open through January 6th! Snakes. Spiders. Sharks. The things you fear are the least of your worries! Death by Natural Causes will introduce patrons to the range of “animal, vegetable and mineral” dangers that lurk in their everyday lives. Through a collection of specimens, text and interactives, visitors can see what can cause a death, either directly or indirectly, from the natural world. Poisonous, venomous and toxic are just a few of the terms that will be clarified, and things you interact with almost daily will be used as examples—mushrooms, snakes, spiders and even common foods! Old wives tales and urban myths will be debunked, as visitors travel through five general areas of rich graphics, compelling visuals and surprising specimens. 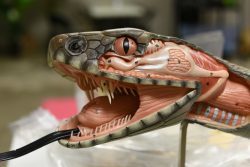 Organized by the Houston Museum of Natural Science. Local support provided by the Harriet and Truett Latimer Endowment Fund and the John P. McGovern Foundation.